The Mission is the Official Quarterly Study Guide of the Woman’s Auxiliary to the National Baptist Convention, USA, Inc. Dr. Karen Hayes Harris is the Editor. 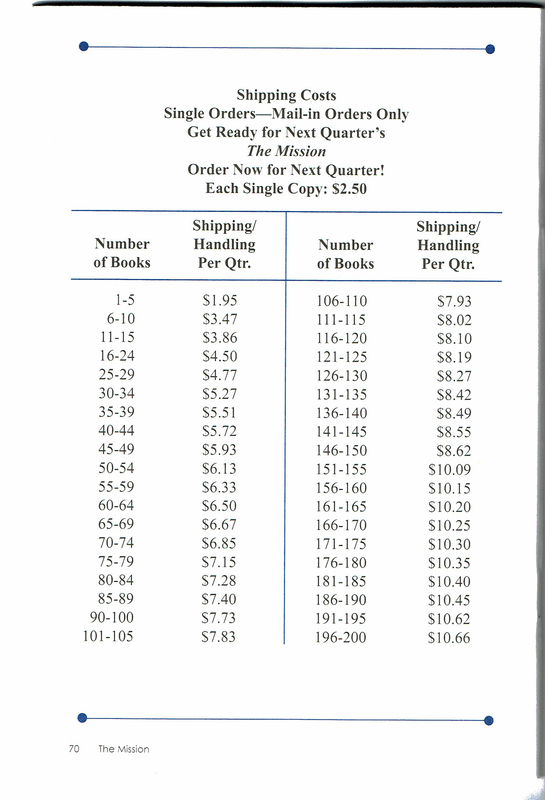 The Mission Study Guide is $ 2.50 per copy plus shipping. 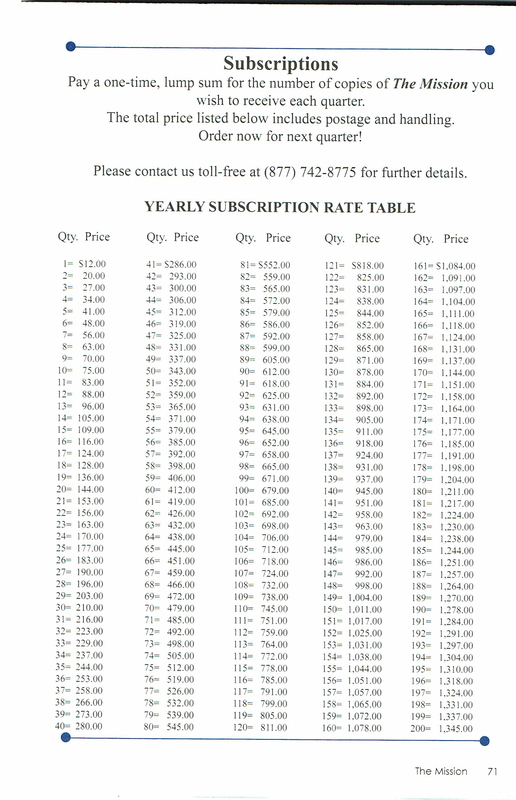 It is printed quarterly (4 copies per year) and can be ordered by requesting a quarterly or yearly subscription. 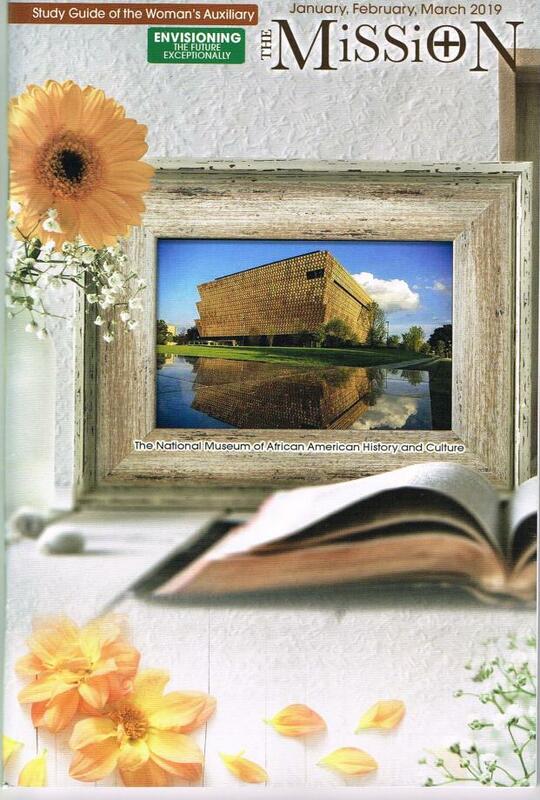 The National Baptist Woman allows us to share with sisters across the country special events and memorable occasions. Special announcements and news are also reported in this masterpiece. There are three (3) editions released yearly, The Winter Edition, The Spring/ Summer Edition and The Convention Edition. 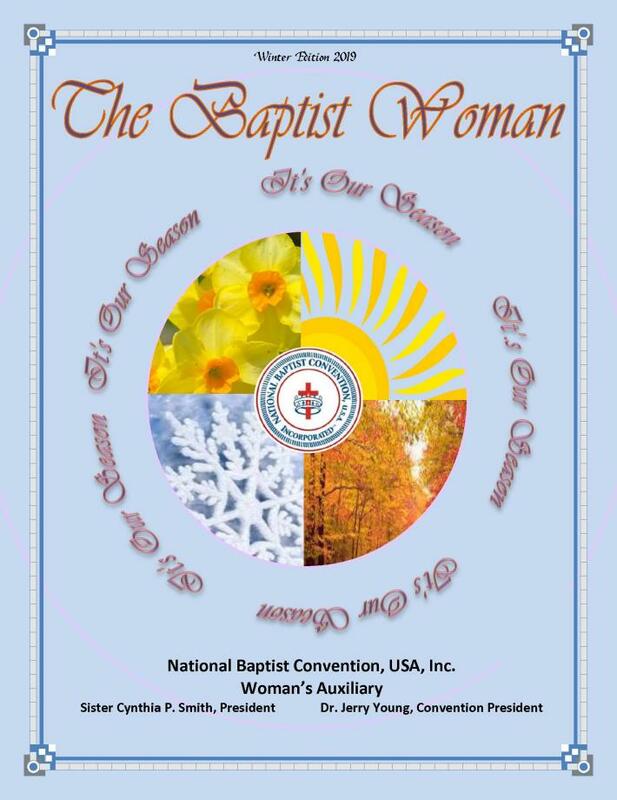 Convention Edition: submit by July 10thThe National Baptist Woman is $ 5.00 per issue (printed three times a year in January, June and September) A yearly subscription can be obtained for $13.00 per year. Woman’s Auxiliary, NBC, USA, Inc.